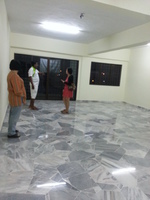 Surrounding shops are 7 eleven, Guardian, 99 Speedmart, Orange Internet Cafe, restaurants, laundry. 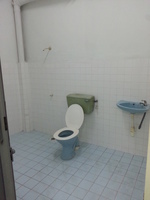 The unit is a corner unit with good exposure to entrance of main road Jalan Kosas. 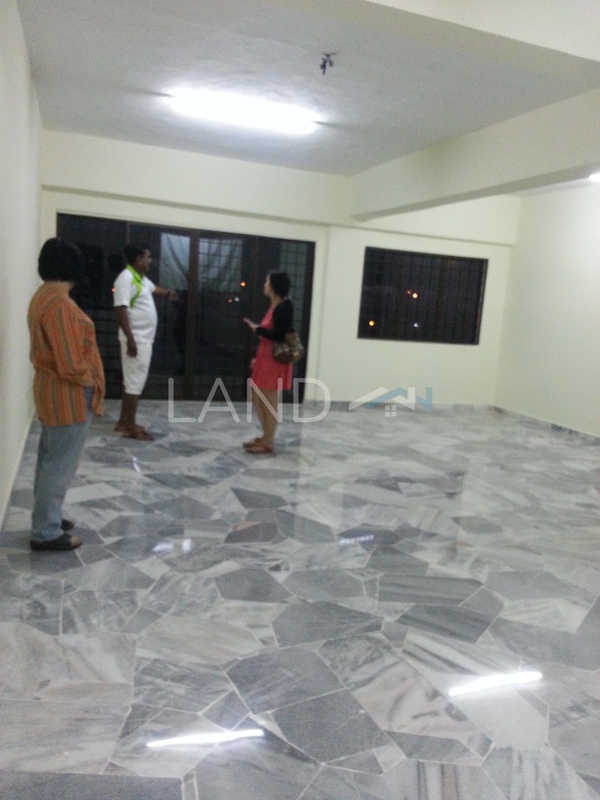 Good condition with polished broken marble flooring and wall paint. 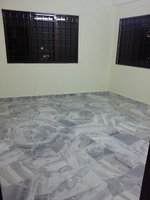 Please call 017-8898 363(WhatsApp) for viewing.